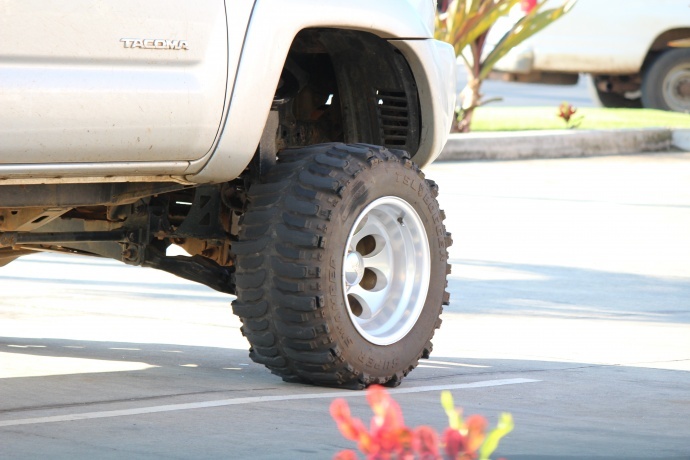 Maui Now : Ask the Mayor: What Are the Rules for Tire Safety Inspection? Ask the Mayor: What Are the Rules for Tire Safety Inspection? Mayor Alan Arakawa answers some of the questions submitted to his staff. Submit your own questions about County of Maui programs, services, operations or policies to Mayor Alan Arakawa at AskTheMayor@mauicounty.gov, 270-7855 or mail them to 200 S. High Street, 9th Floor, Wailuku, HI 96793. Q. 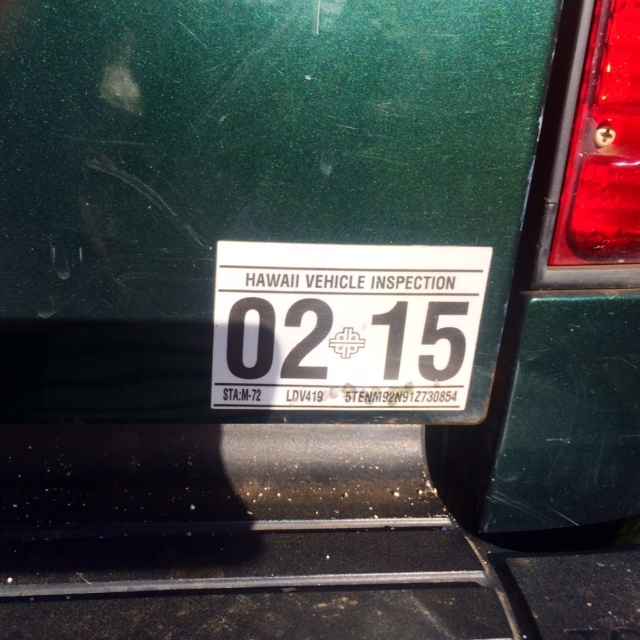 A friend had her car fail inspection because the tires were over 10 years old. There was still a lot of tread on them. The mileage was only 30,000. Is there a law for this, or was she part of a scam? 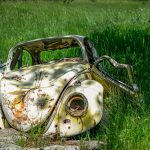 The date of manufacture is important because it is possible for a tire to “age-out” before it wears out—especially on vehicles that are not used regularly and are exposed to sunlight and ozone. As quoted in the inspection manual, it is recommended by tire manufacturers that all tires (including spare tires) that are more than 10 years old be put out of service. 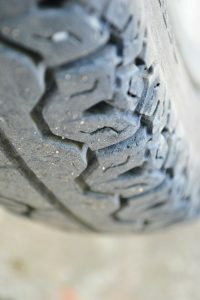 So even if there was more than the required minimum of 2/32-inch tread remaining, if there was severe sidewall cracking, the tires would fail inspection because they are over 10 years old and because aging takes place both from the outside inward and from the inside outward. Ask a Maui Doctor: What is the Proper Way to Wash Your Hands? 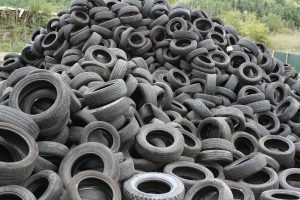 Ask the Mayor: What Can Be Done About a Mountain of Tires? Ask the Mayor: Do I Need the Original Insurance Card for a Safety Sticker?